May 2014 – WHAT DID YOU LOOK UP ON WIKIPEDIA? Frida Kahlo and Diego Rivera often lived separately. We think that has its merits. An Outtake from Episode 34. You can still help us survive at VidCon! Currently editing our Cinco de Mayo episode. I know, I know, more like VEINTICINCO de Mayo. 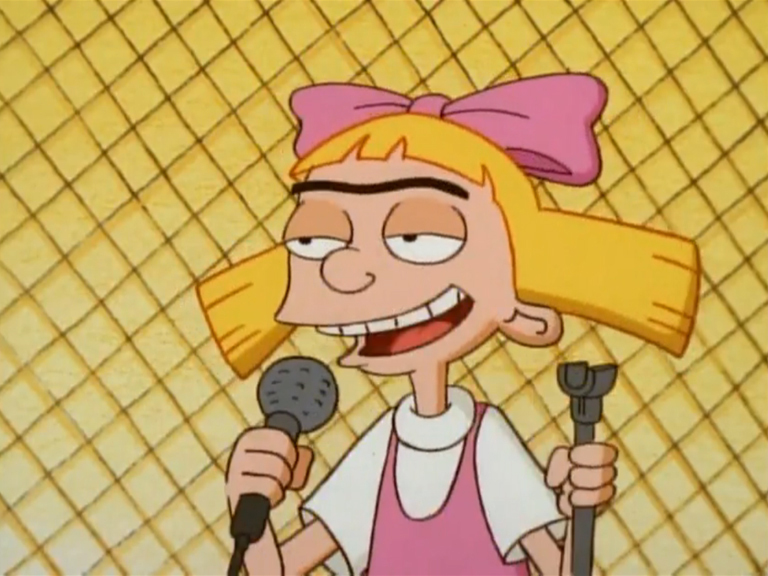 With the blond hairs we kind of look more like Helga from Hey Arnold! than 2 Fridas.